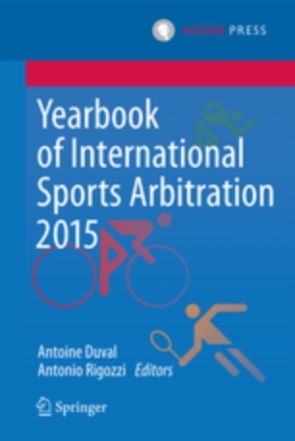 Asser International Sports Law Blog | New Article Published! The Olympic Charter: A Transnational Constitution Without a State? New Article Published! The Olympic Charter: A Transnational Constitution Without a State? 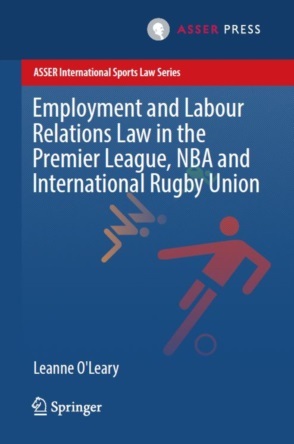 My latest article has just been published online by the Journal of Law and Society. It is available open access here. The article stems from a conference organised by Jiri Priban from Cardiff University on Gunther Teubner's idea of societal constitutionalism applied to transnational regimes. My role was to test whether his descriptive and normative framework was readily applicable to the lex sportiva, and in particular its overarching "constitutional" text: the Olympic Charter. As you will see my conclusion is mixed. I find that the Olympic Charter (OC) displays many constitutional features and is even able to regularly defend successfully its autonomy vis-à-vis national states and their laws. However, while I document some inception of limitative constitutional rules, such as the ban on discrimination or the principle of fair play, I also conclude that those have limited impact in practice. While constitutional changes to the OC can be triggered by scandal, resistance and contestation, as illustrated by the emergence of environmental concerns after the Albertville Games and the governance reshuffle of the IOC after the Salt Lake City scandal, I am also sceptical that these were sufficient to tackle the underlying problems, as became obvious with the unmatched environmental damage caused by the Sotchi Games in 2014. In conclusion, more than sporadic public outrage, I believe that the intervention of national law and, even more, European Union law will be capable and needed to rein the Olympic regime and impose external constitutional constraints on its (at least sometimes) destructive operations. Here is the abstract of the article: This article examines various aspects of Teubner's theory of societal constitutionalism using the lex sportiva as an empirical terrain. The case study focuses on the operation of the Olympic Charter as a transnational constitution of the Olympic movement. It shows that recourse to a constitutional vocabulary is not out of place in qualifying the function and authority of the Charter inside and outside the Olympic movement. Yet, the findings of the case study also nuance some of Teubner's descriptive claims and question his normative strategy.